New Records + Astoriafest 2015! 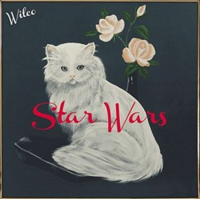 Star Wars was recorded at the band's Chicago loft and features 11 original Wilco-penned tunes. Star Wars is the Grammy-award winning band's ninth studio album and it's first since 2011's The Whole Love. Includes the song "Random Name Generator". 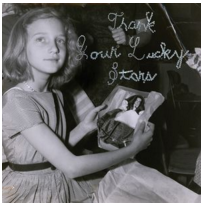 Beach House - "Count Your Lucky Stars"
Thank Your Lucky Stars is the sixth full-length effort from Baltimore, Maryland dream pop duo Beach House (Victoria Legrand and Alex Scally) and second of 2015 alone following the August release of fifth album Depression Cherry. 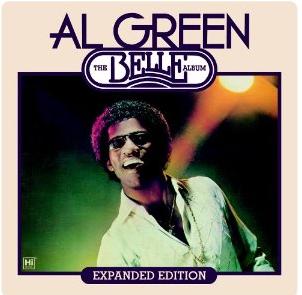 The Belle Album was a celebration of something new. A new Al Green. For the first time in his career, Green wrote all of the album's eight songs, produced them in his own Memphis studio, and acted as his own lead guitarist. It was also his first album in years sans longtime producer Willie Mitchell and the Hi Rhythm Section and last secular recording prior to being ordained as a minister and making gospel albums exclusively. Released on July 1, 2003 on Sounds Familyre, Asthmatic Kitty and Secretly Canadian in the US, and on Rough Trade in Europe. 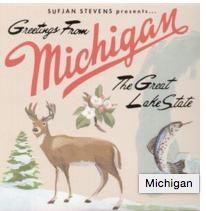 It is Stevens' third studio album and features songs referencing places, events, and persons related to the U.S. state of Michigan. 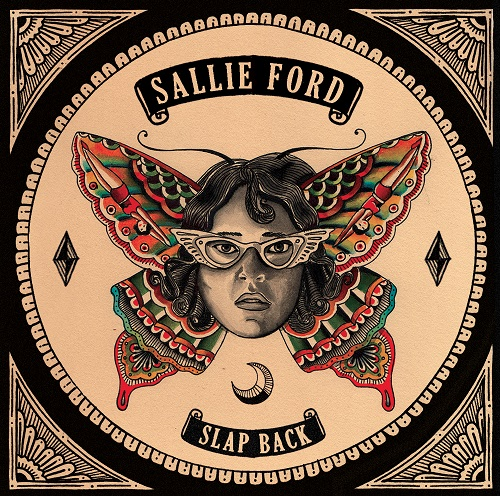 We're going back into the vault for this one, albeit about a year or so - Sallie Ford's Slap Back is an unsung gem of contemporary garage punk. If you are a fan of Courtney Barnett, chances are you'll love this record. Produced by Chris Funk (Decemberists, Black Prairie, Red Fang), the album introduces Sallie's all girl line-up - Anita Lee Elliot (Viva Voce & Blue Giant) on bass, Amanda Spring (Point Juncture, WA) on drums & Cristina Cano (Albatross & Siren & the Sea) on keyboards. Come on over and pick up a copy and enjoy a cup of Nicoletti coffe with us! Let's welcome in the weekend with some vinyl warmth! Hey everyone! We are so excited for the weekend. As you may have noticed above we've got some great new records in stock. Although some of them aren't new releases per say, they are new to the store and are looking for a great new home! 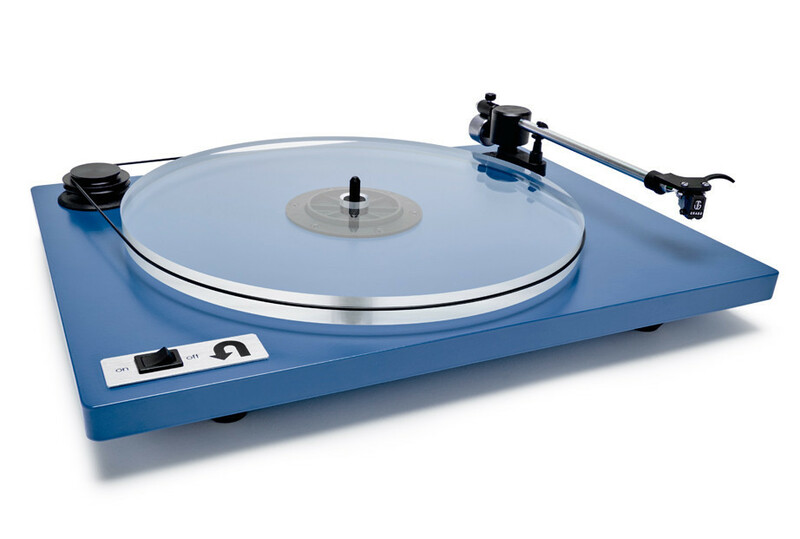 In addition to the great records we have in stock, we also have the brilliant U-Turn Orbit Plus Turntables in stock. If you've been to the shop, then you've seen the power of these beauties. 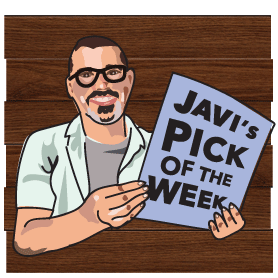 Come on by and try one out, or better yet - take one home this weekend! Props to Phyllis Chen for rocking her tiny piano last week. Thanks again to everyone who came out and made the event a tremendous success! Tomorrow! 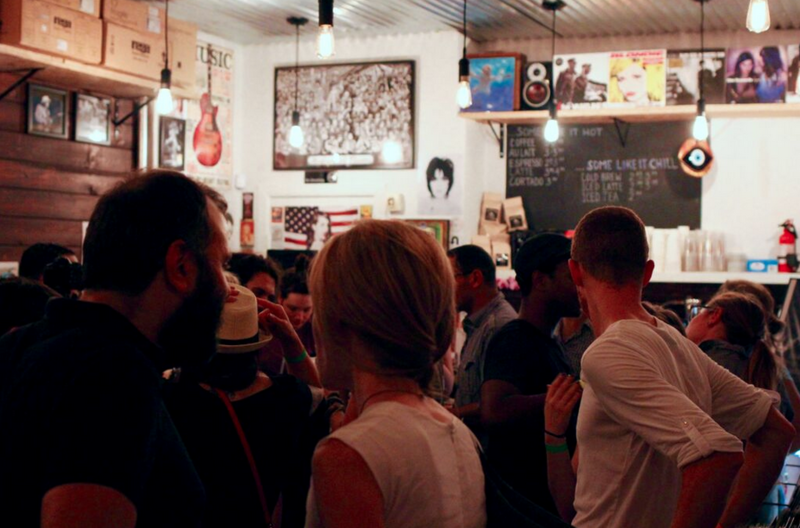 Saturday, October 17 from 8:00 pm to Midnight at SingleCut Beersmiths it's going down. Here's what you can expect. Photo captured by Nate Wind!